: Broken Horn Ranch Beautiful meadow ranch outside Union, Oregon. 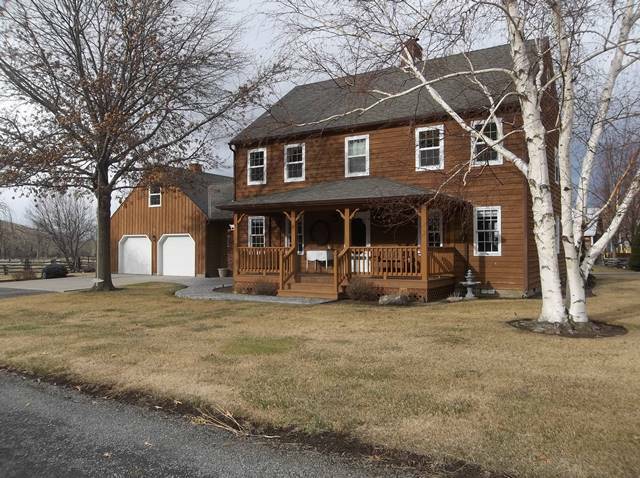 628 gross acres, 272 irrigated acres.2246 sf 3 BR, 2 bath home. First class improvements. Coupled with 1864 water rights makes this ranch a cowman's dream. Turn key ranch, good fences, great facilities and lots of grass.